PROVIDING PROGRAMS THAT ARE PROVEN TO PRODUCE RESULTS! Our team holds over 100 years of combined experience and is ready to help you and your clients. We represent a broad spectrum of experience within the healthcare delivery system including clinical, pharmacological, medical supply, provider contracting, health maintenance, and benefit claims administration. Our clients benefit from our extensive and strategic programs that generate measurable health improvement outcomes and premium advantages. Ensure that all your patients have the best care! We work closely with physician practices to expand your services into chronic care management, as well as provide advantages to patients with high deductible health plans by offering access to low-cost diabetes and other durable medical supplies. 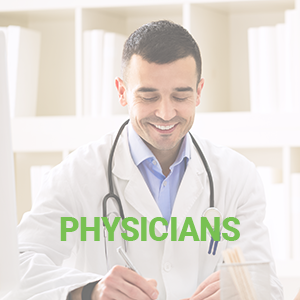 We have been an advocate for the Primary Care Physician, and our combined services bring tremendous benefits and value to patients. Assists in keeping reduced premiums. 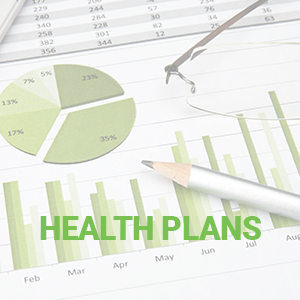 More and more, it is becoming difficult to offset increases with new plan designs. Employers are being forced to shift more costs to employees, which puts them at risk of upsetting and losing valuable employees. Attaching a wellness program to health care premiums offers options to employers that address the root cause of their health care premium increases. The concept is simple: reward employees who embrace wellness, and shift costs to employees who do not. This gives you options for your clients in helping them deal with their premium increases. Learn more about partnering together for your clients! Let us help you focus on what is driving the majority of your costs. According to the Centers for Disease Control and Prevention, chronic diseases related to lifestyle account for 75% of national medical costs. Since Type 2 diabetes may be reversed with lifestyle changes, focusing on diabetes and prediabetes in your employee population is highly likely to be a cost-effective strategy for your wellness initiative. 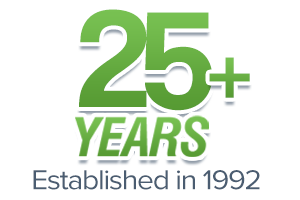 We specialize in diabetes care, obesity, heart disease, smoking cessation, and more. 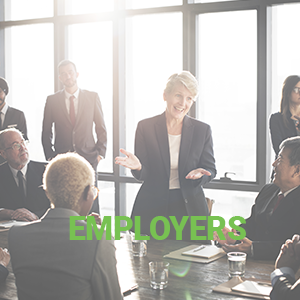 We will help your employees manage their conditions and improve their overall health while decreasing your health costs as an employer. Make a positive impact on the health of your patients. 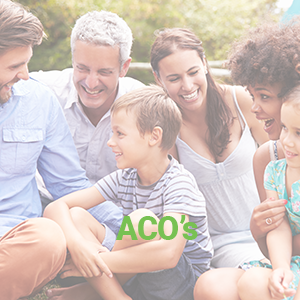 As an Accountable Care Organization (ACO), you have a need to show improvements with your ACO population as quickly as possible. Contract with GemCare Wellness today to manage your ACO’s population; this will allow you to focus on other disease states and the management of your ACO.